Great home with updated fixtures and flooring. This home has a large family room and open feel. 4 bedrooms for plenty of space! Huge backyard offers potential for expanding your dreams of outdoor living. 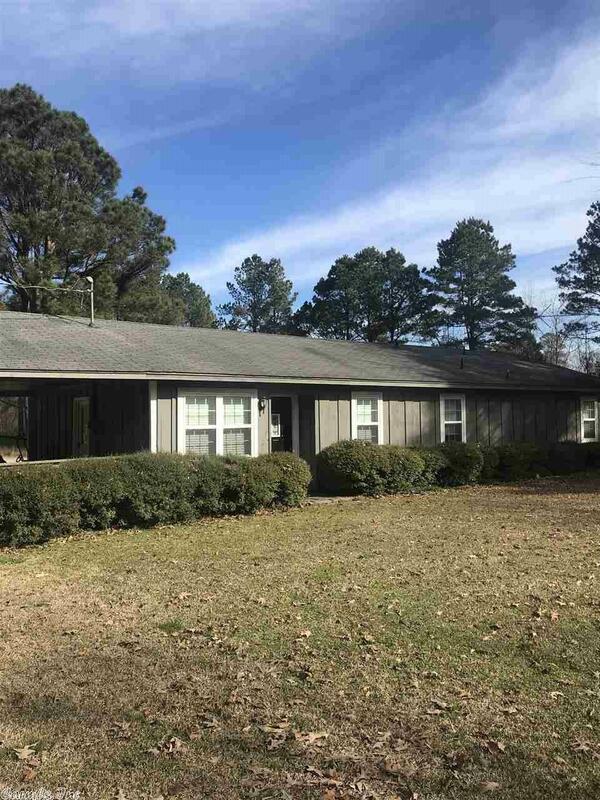 Convenient location with country living sitting on 5.5 acres. Don't miss this jewel of a home. Bring offers!! If you're looking for the PERFECT HOME ready to move into TODAY, you just found it. COME SEE TODAY. Call Hope & Company for your private viewing.